The AquaSensor AS 1000 water in oil measurement device is the culmination of the continued development of the successful AS 2000 series for online detection of water in oils. Thi is particularly the case as an OEM sensor for condition monitoring. Indeed, a water in oil sensor measures the water content relative to the saturation concentration (saturation point). Then, it transmits the saturation level as a 4 … 20 mA signal. As an alternative, the AS 1000 has two parameterizable switch outputs. These have been factory-set to switch at a saturation level of 60% (SP 2 – warning) and 80% (SP1 – alarm). 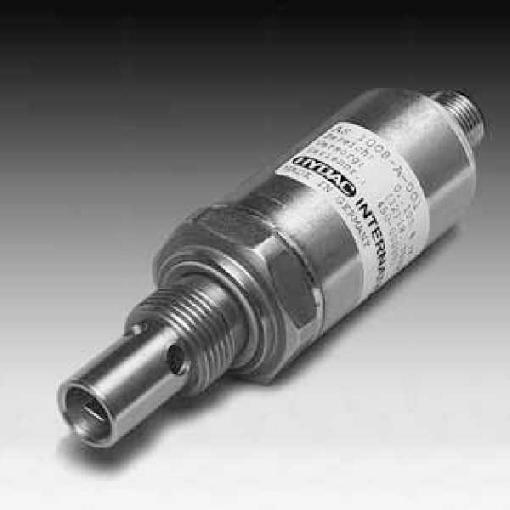 In addition, the AS 1000 measures the temperature of the fluid and also transmits this as a 4 … 20 mA signal. The AS 1000 water in oil monitor therefore enables hydraulic and lubrication oils to be monitored accurately, continuously and online. For effective and accurate water in oil measurement that ensures optimal performance for your engine or hydraulic system, enquire about the AquaSensor AS1000 water in oil monitor today.